Vishwa Hindu Parishad leader Pravin Togadia awaked after dealing with 12 hours unconsciousness. On Monday, the senior VHP leader went missing and found unconscious in the park, immediately he was admitted to Ahmedabad hospital. And he gets normal after the treatment at the hospital for 12 hours. VHP leader Pravin Togadia to hold a press conference today at 12 pm where he will tell the nation about his missing and getting unconscious for 12 hours. On the missing of Pravin Togadia, his supporters started a ruckus and alleged [olice for the disappearance of him. Whereas according to police Pravin Togadia walk out from his Vishwa Hindu Parishad office at 11 am in the morning and after that, he went off missing. Pravin Togadi found in the Park of Ahmedabad in the unconscious state. He has been admitted to the hospital. As per the reports, the Vishwa Hindu Parishad, he was taken to the Chandramani Hospital and was missing when the Rajasthan Police came to arrest him in an old case. The Vishwa Hindu Parishad has also reported that Pravin Togadia gets unconscious because of lack of sugar in the body. 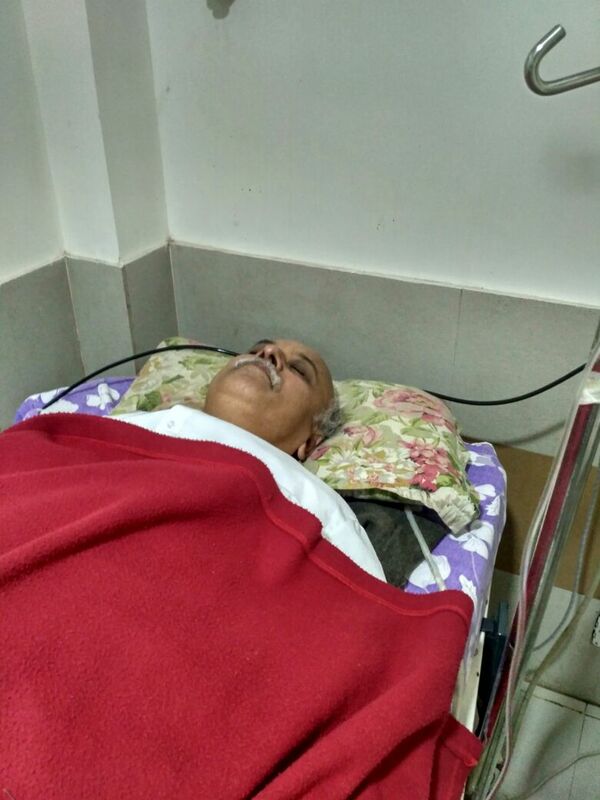 Pravin Togadia is national working president of Vishwa Hindu Parishad who found unconscious in Ahmedabad’s Shahibaug area after missing for hours. According to VHP, there was lack of sugar in his body which led him to the unconscious state due to low sugar level. And Rajasthan Police went to his him with the arrest warrant against him for a hate speech case of 2015. However, Police has failed to found him. Meanwhile, the VHP supporters alleged police for detaining Pravin Togadia. They have blocked the roads and shouted slogans on the main Sarkehj-Gandhinagar highway. Also, they demanded police to locate Pravin Togadia. Vishwa Hindu Parishad is Indian right-wing Hindu nationalist organisation.